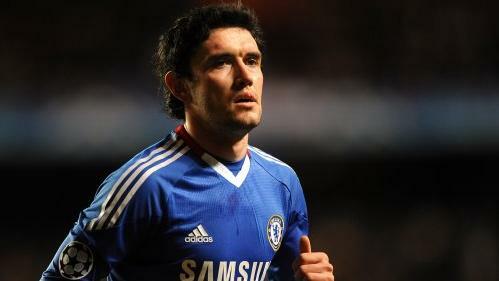 Dynamo Moscow have been linked with a move for Chelsea star Yuri Zhirkov. The 27-year-old Russia international moved to Stamford Bridge in 2009 but he has found his chances limited, making only 29 appearances so far. Zhirkov has been linked with a number of moves in recent months and now Dynamo are said to be keen on landing the former CSKA Moscow man. Russian sources claim Dynamo have already held talks with the versatile player before he returned to Chelsea for pre-season last week. Dynamo executive director Roman Dyakov would not confirm or deny reports that a deal was in the pipeline. "Dynamo won't comment on any transfer issues until July 15, when the team returns from its training camps to Moscow," Dyakov told Sovetsky Sport. Dynamo will wait for Andre Villas-Boas to decide on whether he wants to keep Zhirkov.